Cute arrangements of dolls. 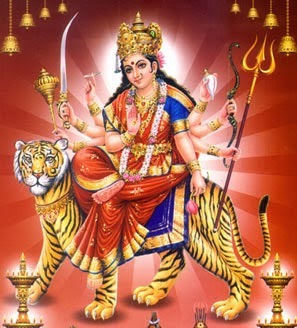 Happy navaratri! may I wish you a happy Navratri form me, I am not sure what it is but it must be a celebration of your faith, enjoy. Leela dear not seen now a days. thank you all..@viji i was so buzy with my grandkid and didnt get time to visit the blogs..and i feel too lazy now to do any crafts..trying different recipes and just eating.. he hee..thank you viji for your visit here..
Really miss your posts and comments.Happy navarathiri! WOW! It is nice to see you posting something after along long break..Welcome back.Take your time and enjoy you grand motherhood.One day you will have time for your crafts..I too am really busy with baby sitting for my daughter oin the US as she is doing her masters..will be over in December..Trying to squeeze in doing some crafts..